You’d think a day at the spa or weekend getaway is a splurge, and it is… for some. Others have pockets so deep that it would make your head spin. 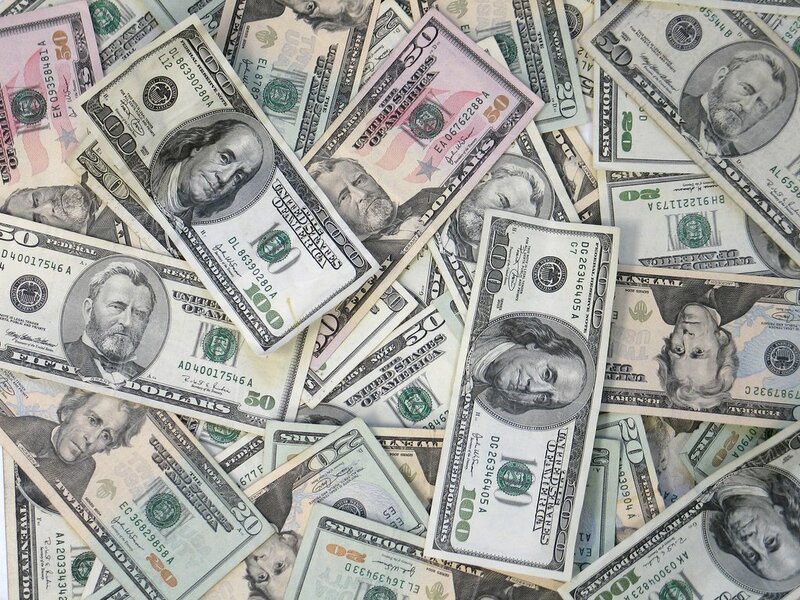 So, what’s a person to do with all that extra cash? Plenty, apparently. These purchases are so excessive, so outrageous, that it might make you wonder if these people live on another planet. When one has an unlimited supply of money, there seems to be more than enough sources ready to take it. Some are avid collectors of obscure items and others want everyone to “know” their worth. But, hey, whatever their reasons, it’s entertaining for the rest of us who are just wondering about that next weekend getaway! If you look up the most expensive homes in America, you’re eyebrows will rise when you find the ones that cross the $100 million mark. That’s pretty outrageous, right? Yes, and no. 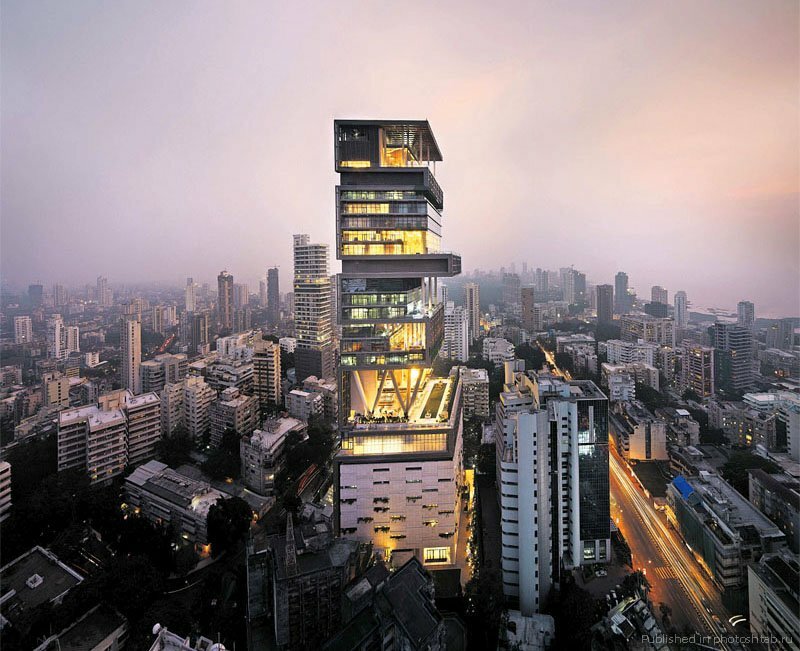 It’s mere chump change for India’s richest man who paid $1 billion (yes, billion) dollars for his Mumbai home. It only has 9 elevators, a 50 seat theater and 3 helipads. Many people appreciate art, but only some can personally collect on the level of a museum. 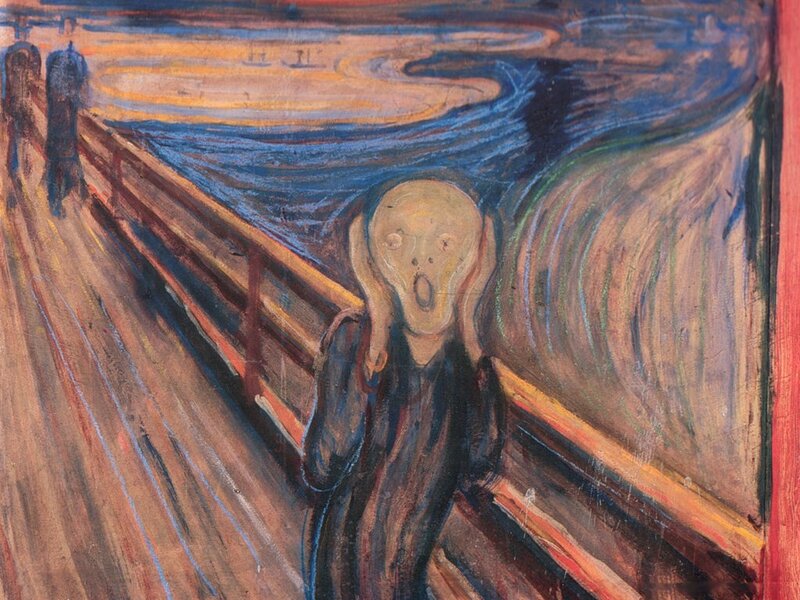 And someone anonymous did recently when they purchased Edvard Munch’s “The Scream” at a Sotheby’s Auction. Price tag, you wonder? $119 million. There are food connoisseurs and well, food connoisseurs. 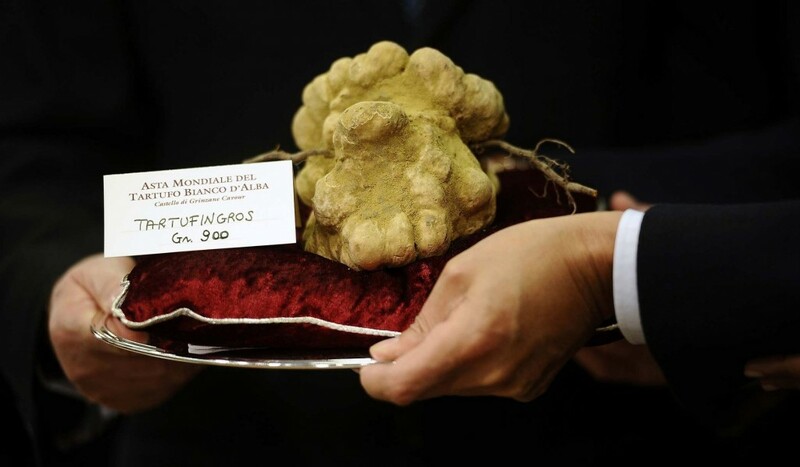 Billionaire Stanley Ho, one of Hong Kong’s richest men, proved to be of another ilk (the one he probably belongs to by himself) when he purchased some white truffles for $330,000. And no, that was not a lifetime supply for residents of Hong Kong. Most can appreciate a nice hot bath, and it’s all the better if the tub is deep and roomy. Mike Tyson obviously believes a good tub is worth investing in; he parted with $2 million to purchase one for his wife. 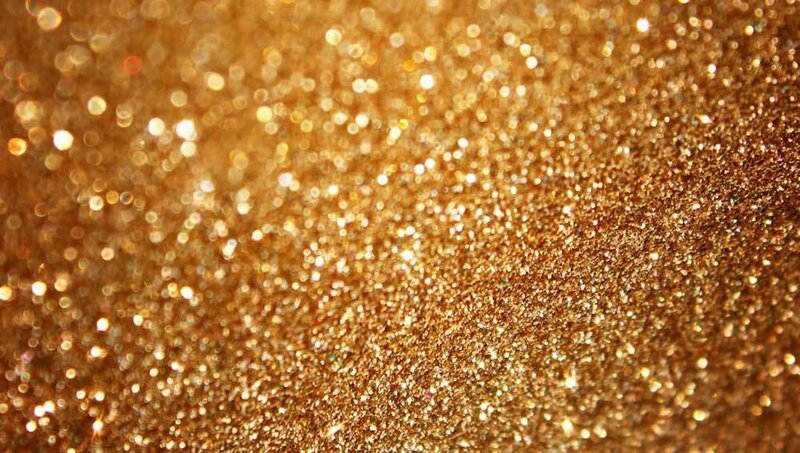 That’s what a pure gold bathtub is going to run you. Now that’s love.